Jesus would paper bag 'em before using them. 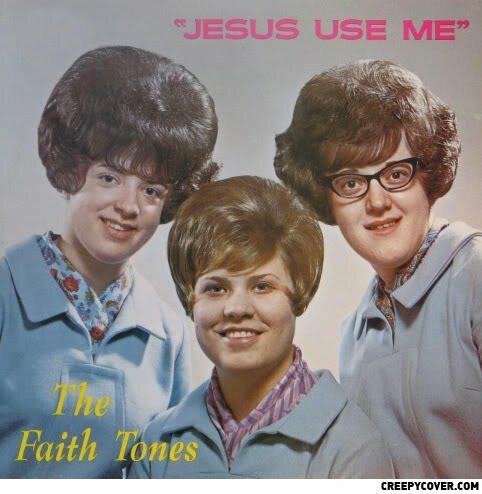 The one on the right looks like Stephen Fry. In fact, it is. Probably. ...and jesus wept...then used them for shooting practise. Hmm...I didn't know Peggy Hill had a cult. Faces god himself couldn't f*ck! Those are some masculine looking women! If we compare it to mine.